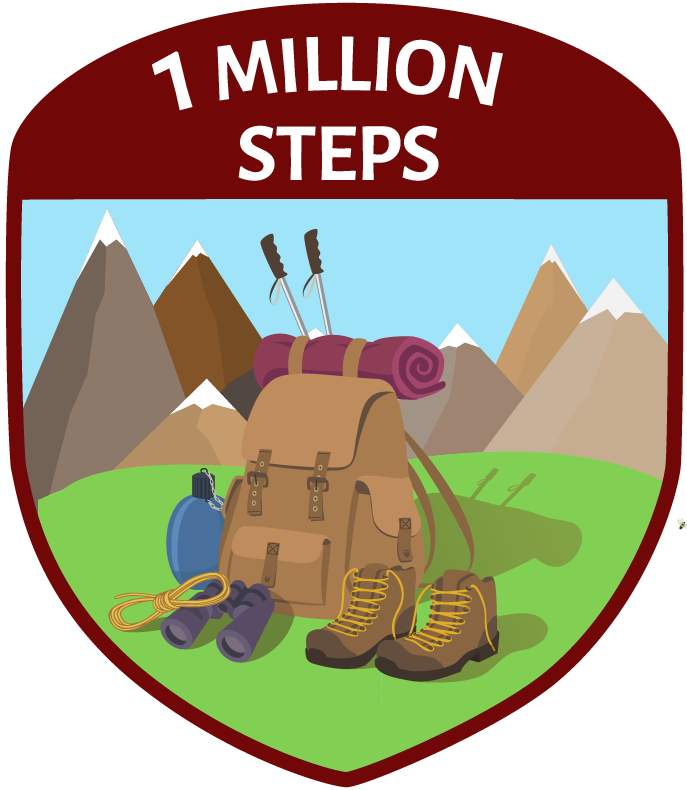 Welcome to Walker Tracker Badges! This feature allows you to see your achievements in a fun and colorful way. 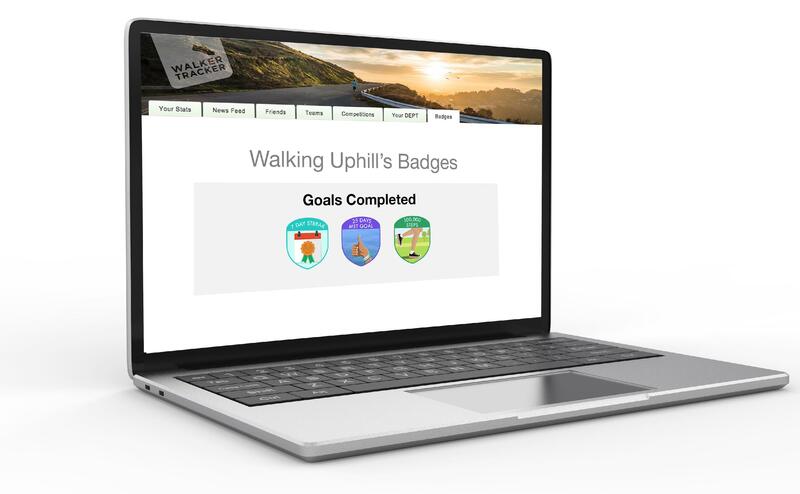 As you hit the various Activity, Wellness, or Social goals within your program, you’ll earn badges to proudly display on your Walker Tracker dashboard. You must have registered 7 days before receiving badges. Your program must have been going for more than 7 days to receive badges. Badges are time sensitive. For example, if your program activates Wellness badges after you’ve already logged water 25 times, you will not receive that badge. Instead, you must log water 25 times going forward. Badges are available in most enterprise programs. Check with your organization's admin on whether this is something available to your group.